THE Bharatiya Vidya Bhavan—that Institute of Indian Culture in Bombay—needed a Book University, a series of books which, if read, would serve the purpose of providing higher education. Particular emphasis, however, was to be put on such literature as revealed the deeper impulsions of India. As a first step, it was decided to bring out in English 100 books, 50 of which were to be taken in hand almost at once. Each book was to contain from 200 to 250 pages. 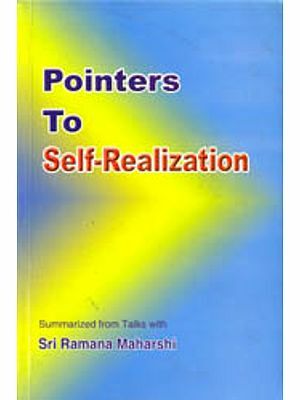 It is our intention to publish the books we select, not only in English, but also in the following Indian languages; Hindi, Bengali, Gujarati, Marathi, Tamil, Telugu, Kannada and Malayalam. This scheme, involving the publication of 900 volumes; requires ample funds and an all—India, organisation. The Bhavan is exerting its utmost to supply them. We seek the dignity of man, which necessarily implies the creation of social conditions which would allow him freedom to evolve along the lines of his own temperament and capacities; we seek the harmony of individual efforts and social relations, not in any makeshift way, but within the frame—work of the Moral Order; we seek the creative art of life, by the alchemy of which human limitations are progressively trans- muted, so that man may become the instrument of God, and is able to see Him in all and all in Him. In this series, therefore, the literature of India, ancient and modem will be published in a form easily accessible to all. Books in other literatures of the world, if they illustrate the principles we stand for, will also be included. 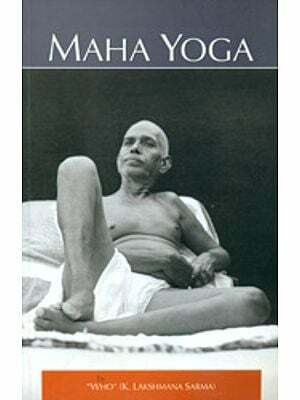 Fittingly, the Book University’s first venture is the Mahabharata, summarised by one of the greatest living Indians, C. Rajagopalachari; the second work is on a section of it, the Gita by H. V. Divatia, an eminent jurist and a student of philosophy. Centuries ago, it was proclaimed of the Mahabharata: "What is not in it is nowhere." After twenty—five centuries, we can use the same words about it. 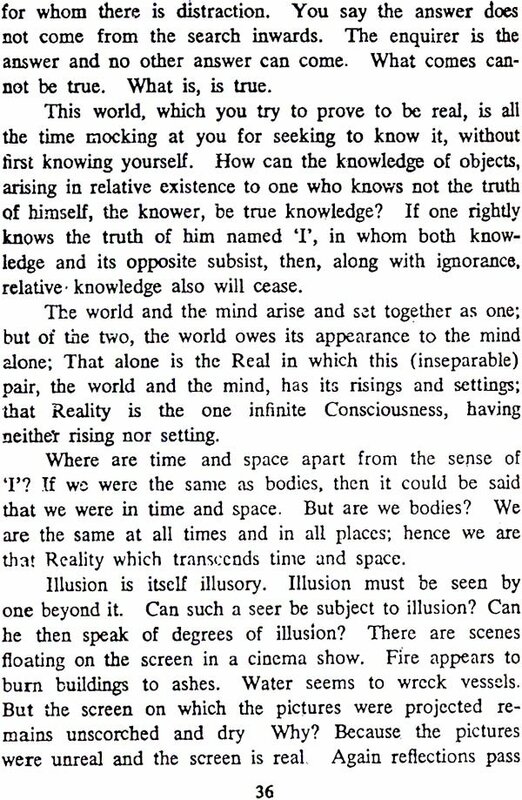 He who knows it not, knows not the heights and depths of the soul; he misses the trials and tragedy and the beauty and grandeur of life The Mahabharata is not a mere epic; it is a romance, telling the tale of heroic men and women and of some who were divine: it is/a whole literature in itself, containing a code of life, a philosophy of social and ethical relations, and speculative thought on human problems that is hard to rival; but, above all, it has for its core the Gita, which is, as the world is beginning to find out, the noblest-of scriptures and the grandest of sagas in which the climax is reached in the wondrous Apocalypse in the Eleventh Canto. 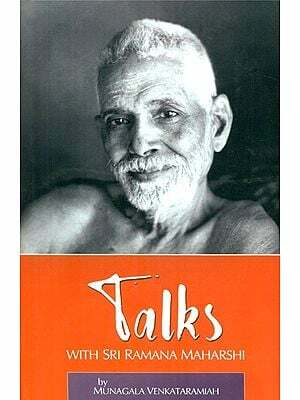 Herein are a few salient and solemn Teachings of Bhagavan Sri Ramana Maharshi, the Sage of Tiruvannamalai, South India. 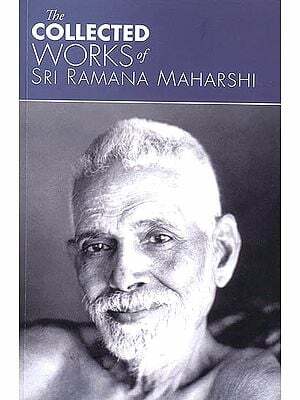 These sacred teachings were culled from his talks and works published by Sri Ramanashram, Tiruvannamalai. They are all in his own words.